The Eco Friendly Award is over 30 years in the making. A wooden base made from 100% FCA approved sustainable wood and local slate combine to allow the beauty of nature to create an organic piece. 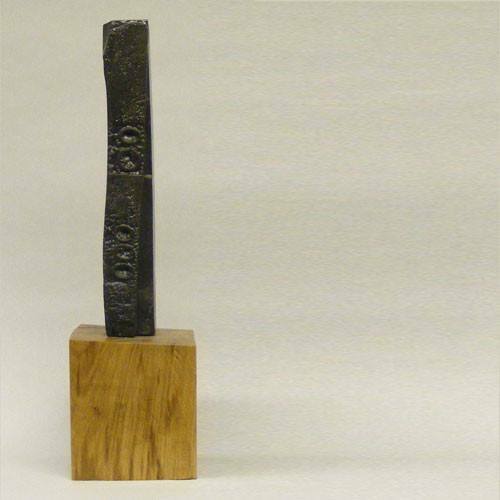 Art meets award with the slender lines and natural feel of the piece.